These miniatures are just as detailed as their larger equivalents. Sized perfectly for use by small groups, these models are also easy to store. 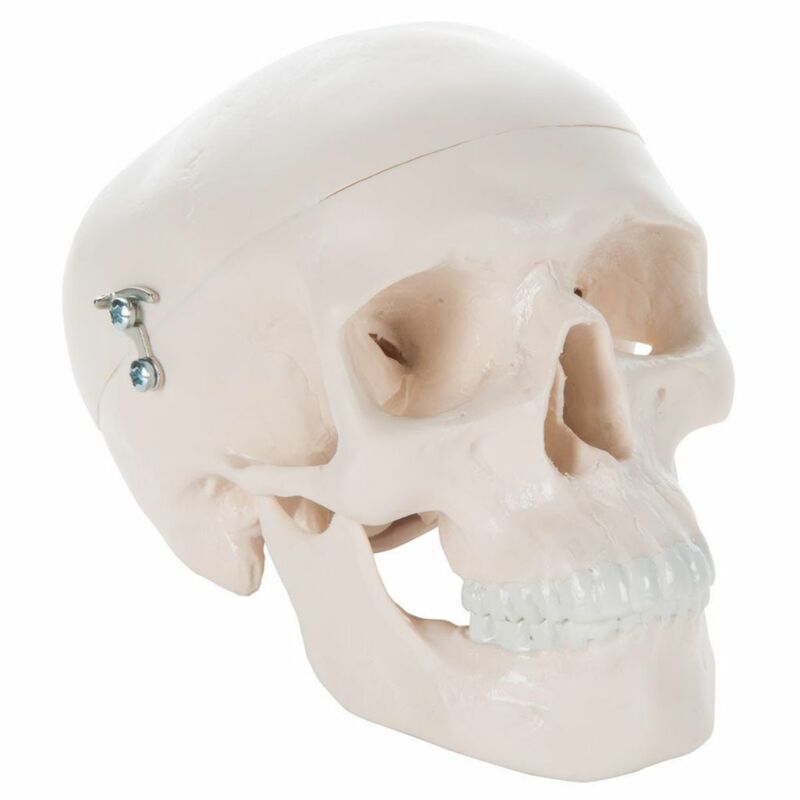 Unlike other miniatures, the skull is a three part model, showing a detailed interior and exterior. 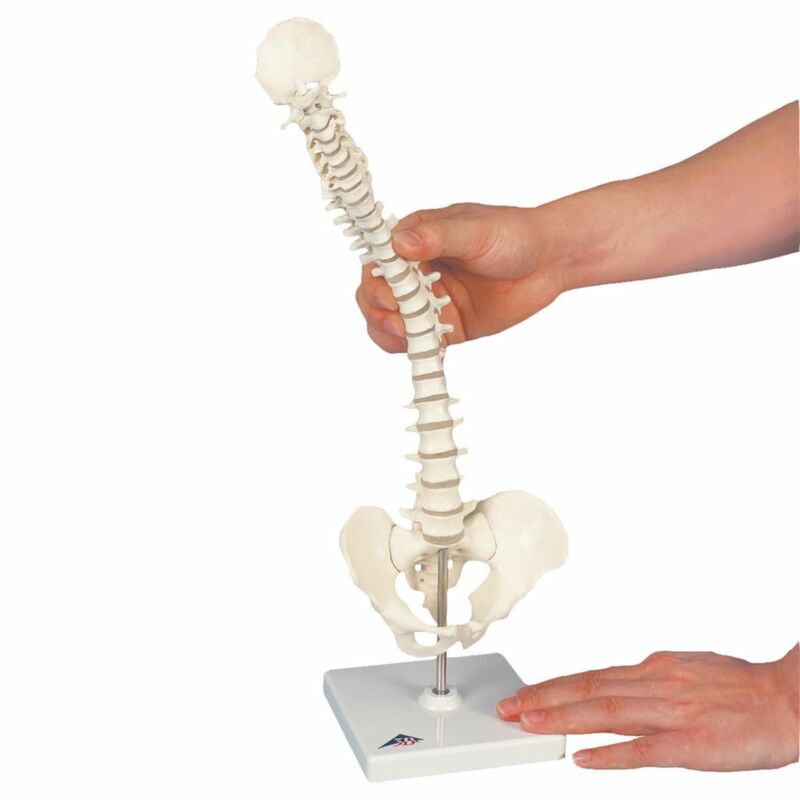 The Spines are flexible to demonstrate natural movements and pathological changes in the human vertebral column and include an attached pelvis and squama occipitalis.